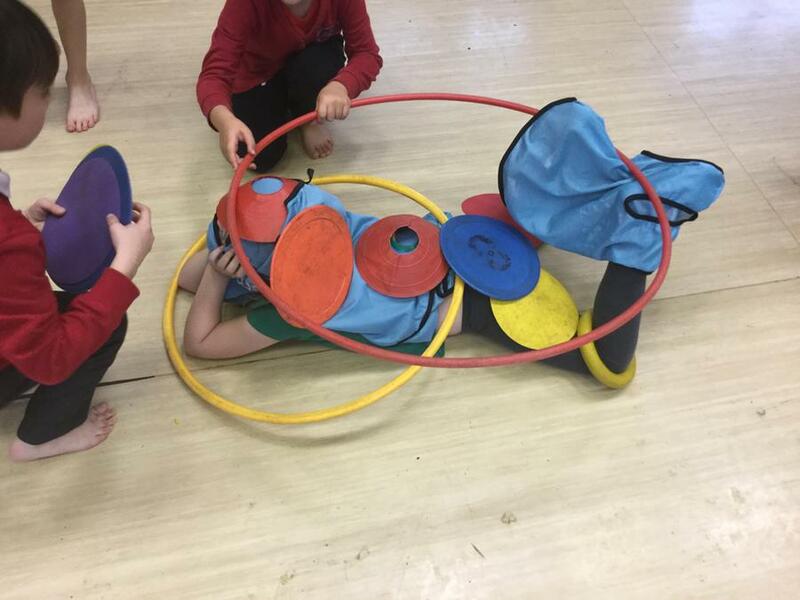 There are 28 children in Hazel Class. 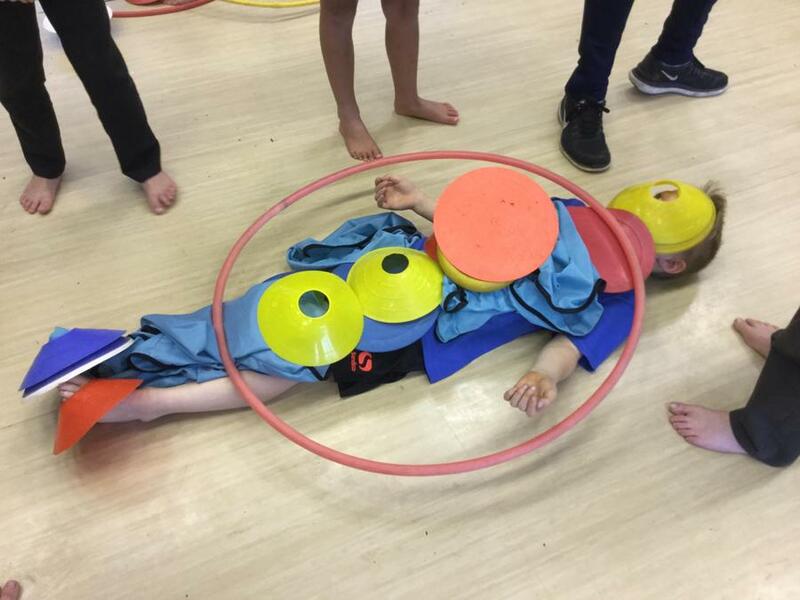 On Monday - Wednesday we are taught by Mrs Morris and on Thursday and Friday we taught by Mr Morris. 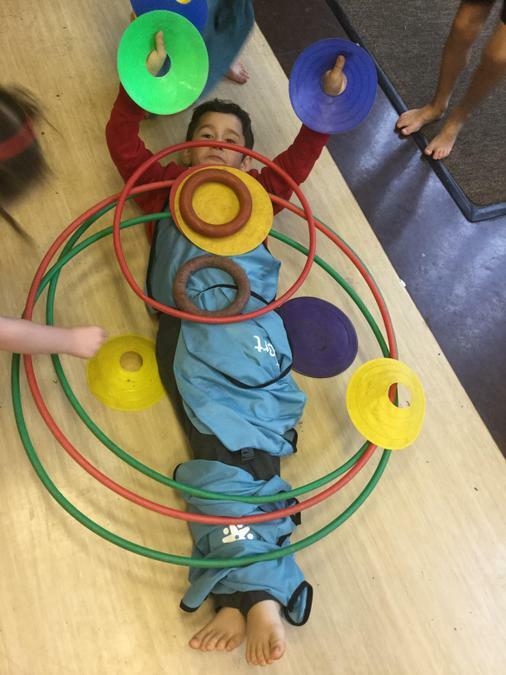 Mr Nelson is one of our Teaching Assistants and he is with us every day. 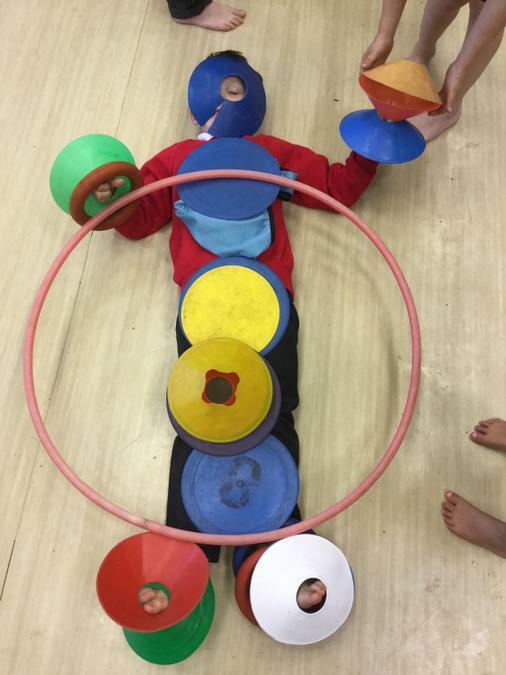 Mrs Thomas is our other Teaching Assistant and she is with us on Monday and Tuesday. We wrote animal fact sheets and then recorded some of the facts using an iPad app. 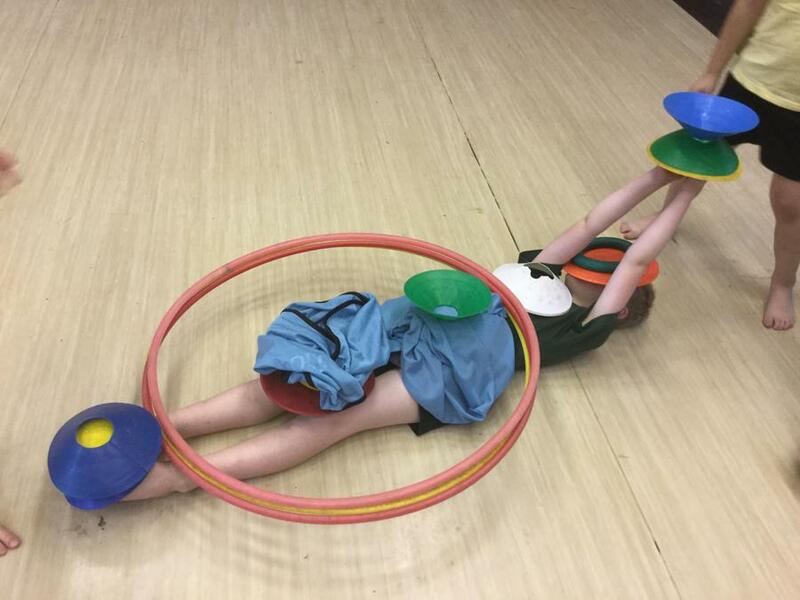 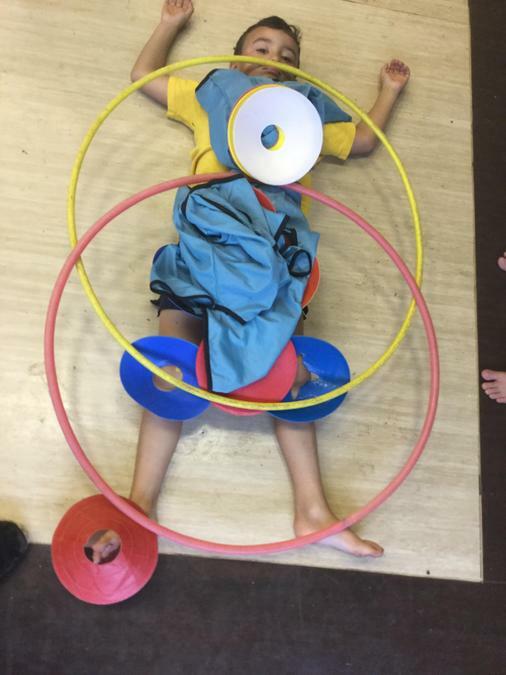 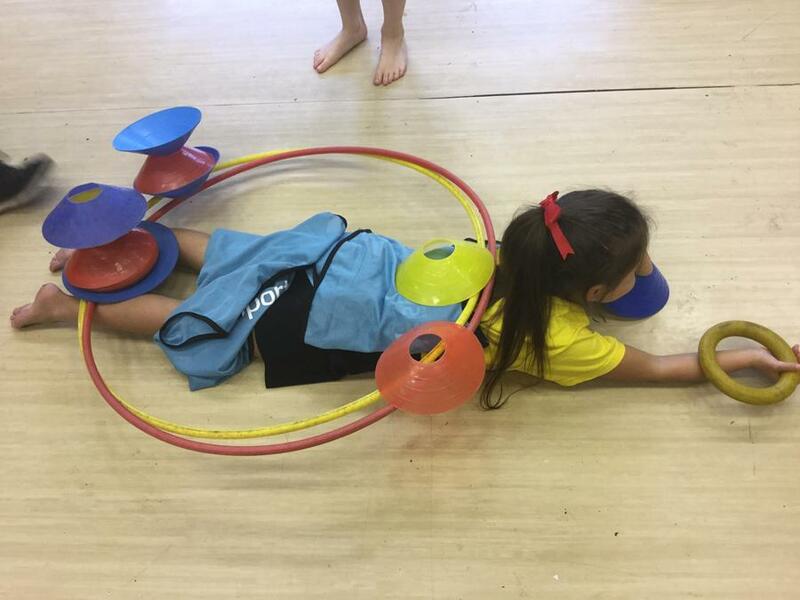 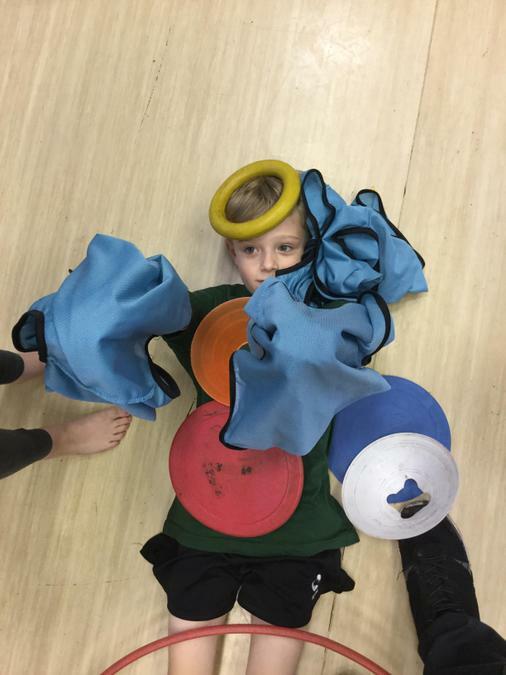 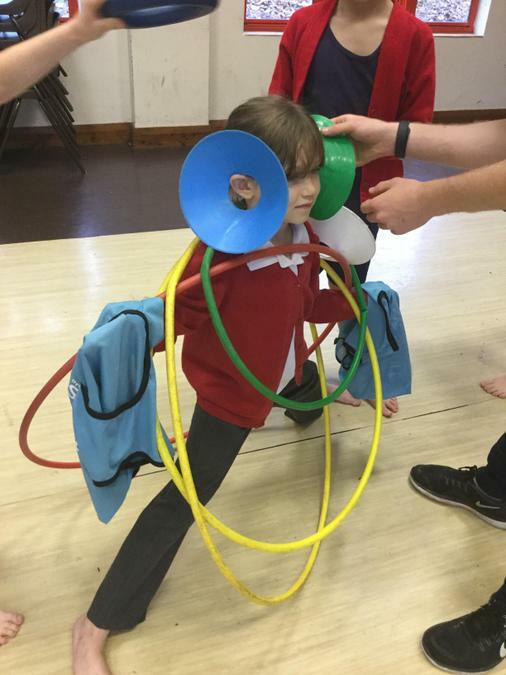 PE lesson November 2018 - human Buckaroo!